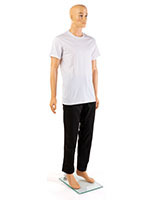 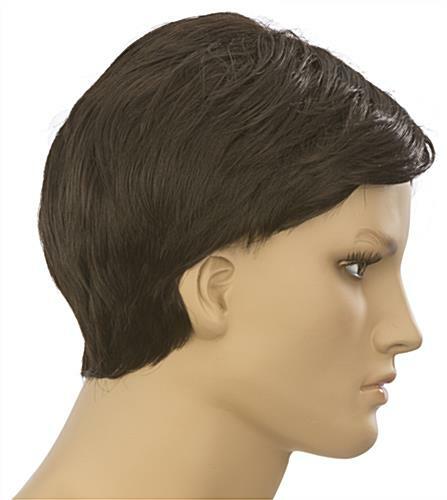 This dark brown male wig for a mannequin with a realistic head has an attractive “Beiber” style that will draw attention to apparel and keep it current. 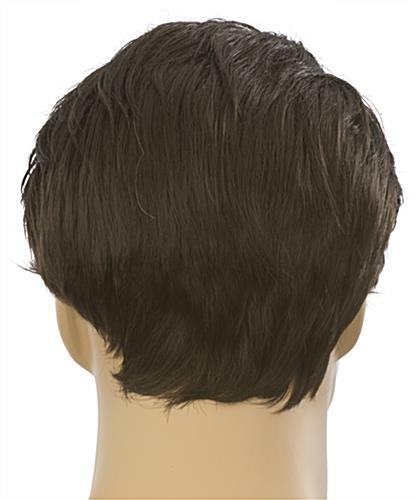 This hairdressing is easy to slip on the model, providing a full presentation that is more interesting than a bald dummy topper. 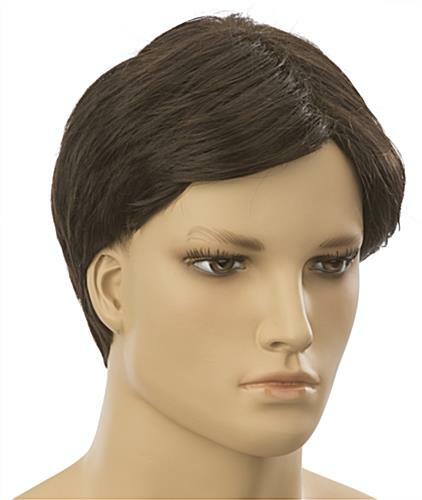 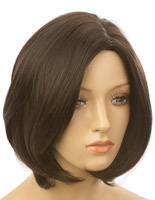 This dark brown male wig gives a realistic head a full head of hair. 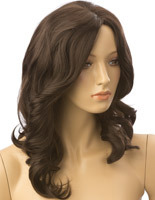 Any dress form can benefit with believable locks! 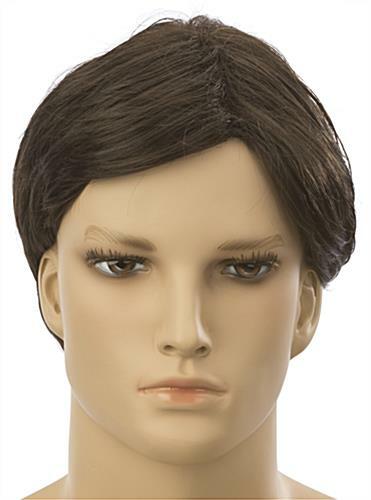 This non-flammable brown male wig is the perfect storefront accessory for showcasing hats and other men’s hairdressing accessories. 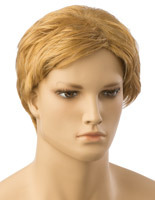 Hair can be an important feature for store mannequins!